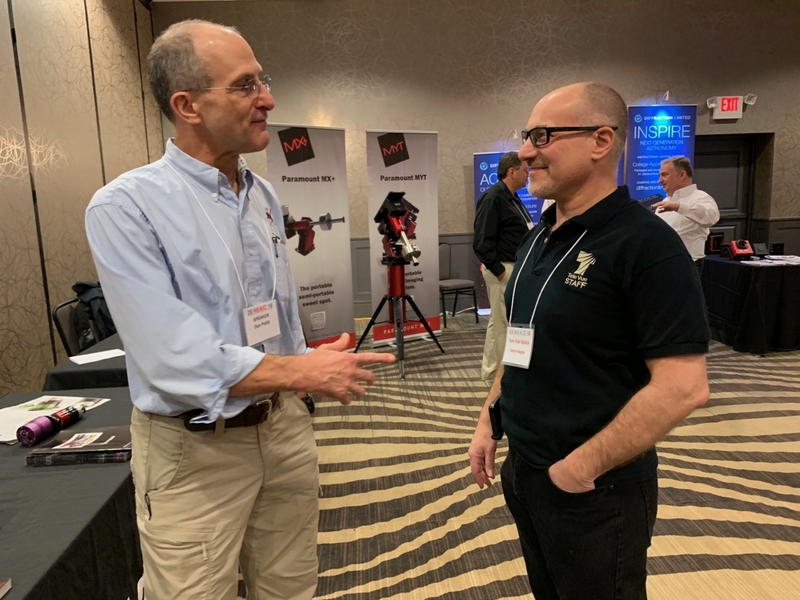 NASA astronaut Donald Pettit (Space Shuttle / ISS / Spacewalker) speaking with Tele Vue Optics President David Nagler today at the 2019 Northeast Astro Imaging Conference (NEAIC). He is at the conference to discuss imaging from the ISS. 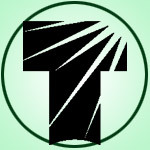 The Northeast Astro-Imaging Conference (NEAIC) kicks off today and Tele Vue is there. NEAIC runs April 4 & 5, 2019 and is located at the Crowne Plaza Conference Center, Suffern, New York — only 30 miles north of Manhattan.